A read you won't regret: "Beauty Confidential"
As devoted beauty junkie, my bookcase is filled with all the standard works on makeup and cosmetics. Like my monthly Vogue, most of these books are like bibles to me. Many, however, don't go any deeper than tips and tricks on creating the perfect smokey eye or finding the best brow shape for your face. 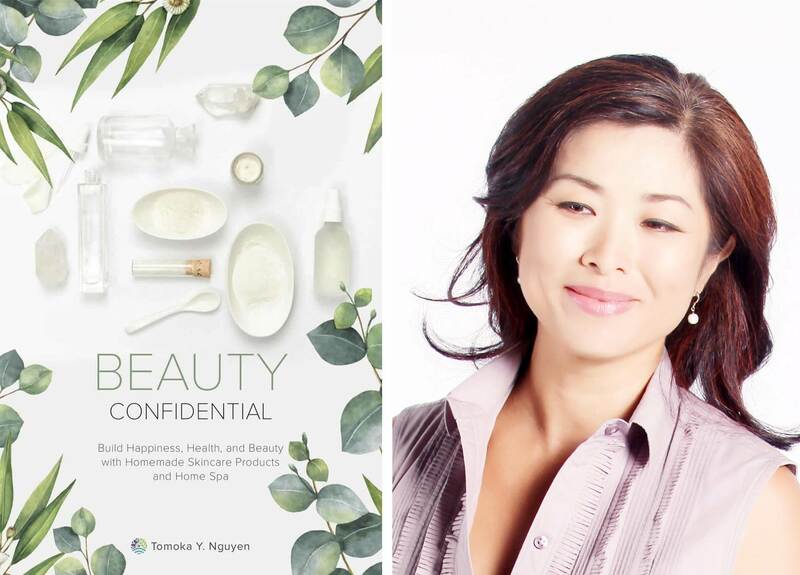 Recently, I've been able to add a bit more depth to my library with Tomoka Y. Nguyen's book "Beauty Confidential". This book unveils the ugly truth about mass market personal care products and bursts with everything you need to know to care for your skin instead - in a wholesome and natural way, all by yourself. Great me-time read while chillaxing in your personal Home Spa, as well as a thoughtful gift for the upcoming holidays! 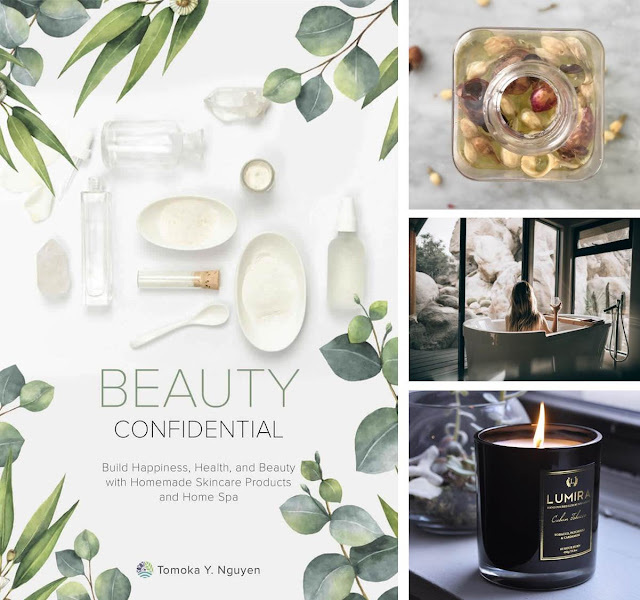 Now this is a true power woman and inspiration: Tomoka Y. Nguyen, a veteran in the Spa & Wellness industry, made it her mission to make us happier, healthier and more beautiful by sharing her knowledge on homemade natural skincare. The Japanese, Singapore-based guru acquired her expertise as a.o. Director of Spa at ESPA, Resorts World Sentosa, and The Peninsula Bangkok, so this lady obviously knows what she's talking about. Her book, Beauty Confidential, is a result of more than 5 years of extensive research and provides a peak behind the scenes of today’s beauty industry. It unveils what big businesses won’t tell you about personal care products, while suggesting a number of simple, easy-to-implement remedies to benefit your health, the environment and your wallet. What I love about Tomoka's book, is that it's "real", super practical and very down to earth. At times, the widespread going healthy & green consumer movement can really get on my nerves - I mean, if everyone could just stop flashing their hyped-up overnight chia puddings and organic acai-bowls on instagram, I would be so happy...This book, however, just tells it as it is, in an honest and non-preaching holier-than-thou way. While cosmetic companies constantly try to seduce us with supposedly innovative ingredients, we can actually find many safe, wholesome and effective-as-skincare ingredients within our reach instead. 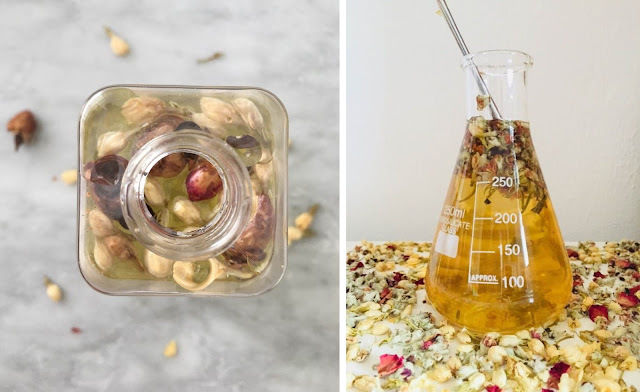 Grains, vegetable oils, herbs, fruits, as well as clays, and essential oils, for example, can be used to make a wide range of really good skincare products! Think oats, orange peel, ginger, turmeric, tamarind, sesame oil, cinnamon, avocado oil, and -yes- wodka. You read that right; wodka is a fragrance-free alcohol that can be used as a solvent for herbs - bring in the Belvedère! And then there's the chapter on creating your own home spa: absolutely brilliant. Simple measures like music, plants, candles, essential oil burners and a cup of tea in between or during your bathing rituals are all you need. I personally love Lumira scented candles for an instant luxurious spa feel, in particular Balinese Ylang Ylang and Tropical Gardenia (75 SGD per candle, available in Singapore at Bungalow 55). If you feel like you need something stronger than a tea, go for a tubside Tea Cocktail like a White Tea Vodka Smash (here that Belvedère comes in handy again, I'm all for not wasting ingredients!) or Matcha Highball. Tomoka's tips for an instant Home Spa: just add candles, crystals, plants and a cup of tea. Or, my tip, something stronger. 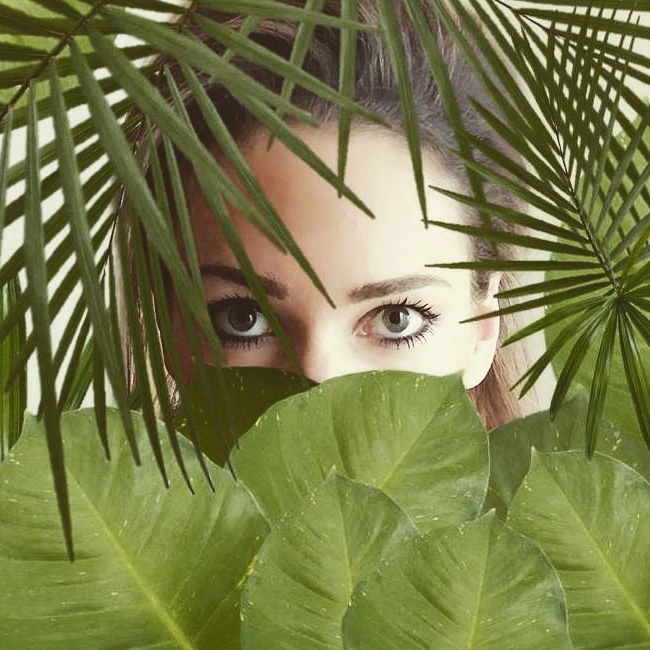 Do keep an eye on this lady, as she is only getting started; she is currently developing her line of chemical-free personal care products, JOJOMOKA Homemade Skincare, which is target for launch in 2019. In the mean time, be sure to get a copy of Beauty Confidential! Available at a.o. Kinokuniya in Singapore and online at Tomoka's website and Amazon (for Kindle). It's your lucky day, because there's a PROMO CODE you can use to purchase the book for only US$18 through Tomoka's website! © Lashes in the Lush | All rights reserved.